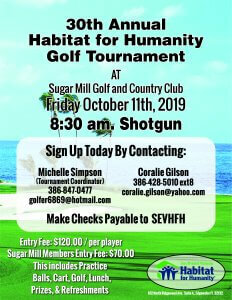 Southeast Volusia Habitat for Humanity - Home builders for the community. Southeast Volusia Habitat for Humanity helps community members obtain a decent and affordable place to live through our volunteers. We build homes for those people that need assistance. 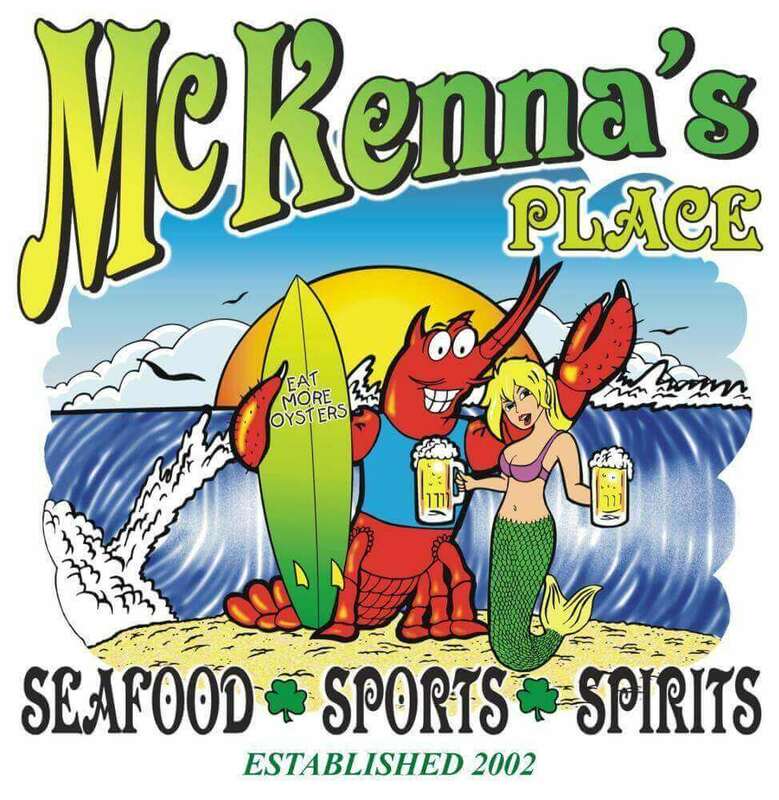 Our main office is conveniently located in New Smyrna Beach. 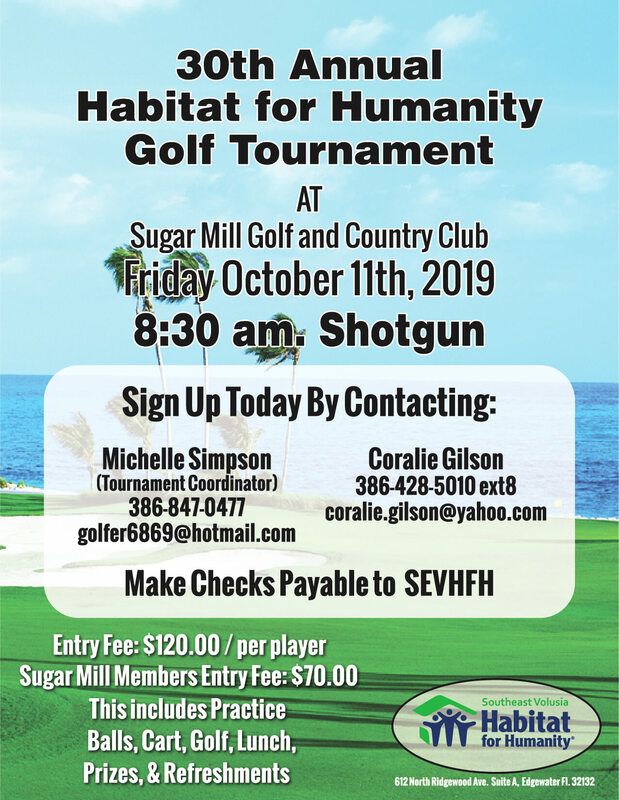 Habitat for Humanity of Southeast Volusia is a nonprofit, international, non-governmental organization, which was founded in 1976. Habitat has been devoted to building affordable housing for families that find it difficult to buy a home of their own. Serving the community for over 28 years, Habitat for Humanity strives to provide affordable housing for those in need through our caring volunteers, donations and love. SEVHFH works with people of all faiths and people that are non-religious. We have built and renovated over 125 homes locally and faithfully tithe to the global work of Habitat for Humanity International. Join us at the build! Volunteers are needed 5 days a week! Call us for more information to join us at the build! Stop by our store to find the best deals. We are a non-profit organization that offers personal & household items at discounted prices! Here are a few of her words at their home dedication in July, 2015.